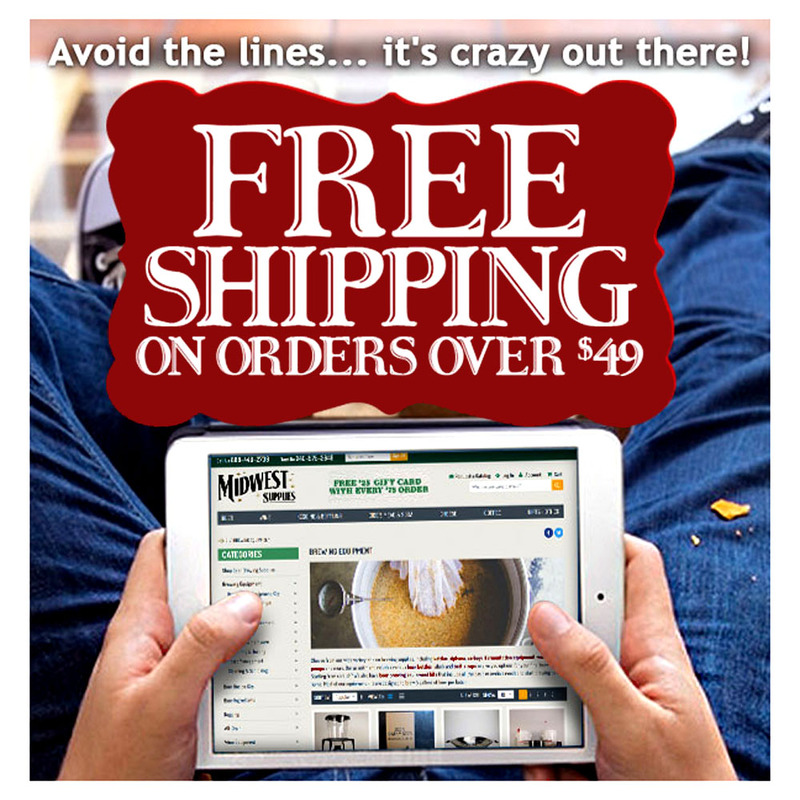 Midwest Supplies will give you free shuipping on order of $49+ now until December 8th. 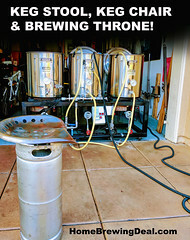 If you are looking for even greater savings, I recommend you check out some of the offers from MoreBeer.com and HomebrewSupply.com. 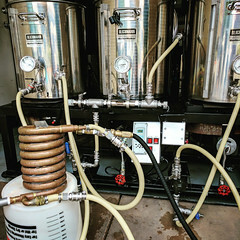 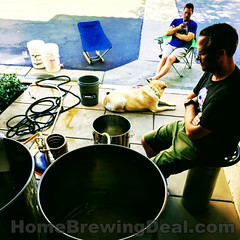 More Beer offers free shipping EVERY DAY on your home brewing orders over $59 and has the best customer service in the business. 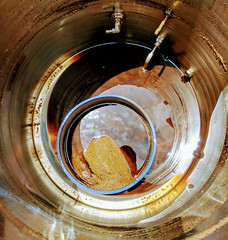 Not to mention, they are not owned by AB InBev!